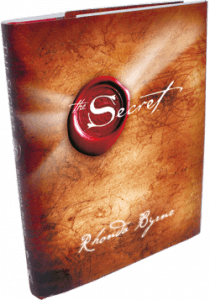 If you are in any way a fan of self-help books and products then you must have heard of The Secret Book Series by Rhonda Byrne. They have become a global phenomenon since The Secret film and book publication in 2006. This series of books are an excellent starting point for beginner self-help book readers, but they are also suitable for advanced self-help practitioners whether as a different way of looking at things or simply as a timely reminder to always think and feel positive. This book is an excellent starting point for beginner self-help book readers. The Secret revealed to us the Law of Attraction – everything that comes into your life is by virtue of the images that you’re holding in your mind. Put in another way, what we always think about will appear in our lives as reality. The book provides practical tips, advices and steps/processes on how to apply the Law in our daily lives, in order to live the life we want. 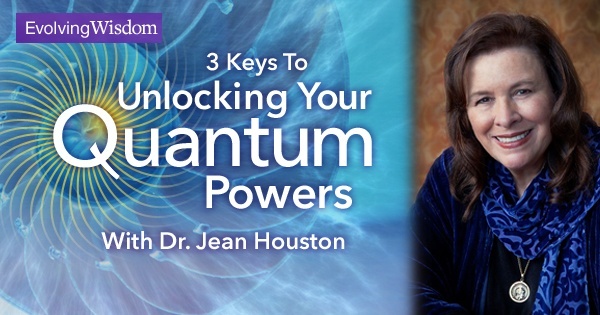 And throughout the book, various practitioners of the Law of Attraction, including Rhonda, share their personal experiences with the Law and how they made it work for them. To know more about The Secret, read my review here. 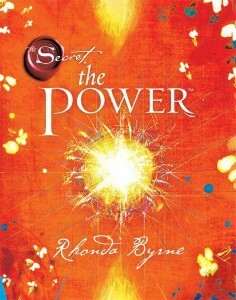 If you have read The Secret, then you should find the content in The Power to be very similar. The focus in The Power, however, is on feeling good feelings rather than thinking good thoughts. The premise is that just seeing the outcome you want isn’t enough, you have to feel the way you would once your wish has manifested. Read my full review of The Power here. This book is for those who want to fill their hearts and minds with gratitude and joy. 28 magical practices that were designed to be completed over 28 consecutive days, to saturate your cells and subconscious mind with gratitude and change your life, permanently. Follow the 28 gratitude practices consecutively and you may undergo a transformation – from sweating the small stuff in your life to thinking more and more about the bigger picture and appreciating the wonders of the world. Read a more in-depth review of The Magic right here. 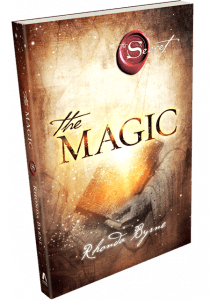 The fourth and final (as of now) book by Rhonda Byrne takes us on an inspiring journey to discover and realize our purpose in life. Every single person in this world has a unique talent, or a burning desire to do something, that is your calling. It is the thing that fills you with JOY and PASSION when you do it. 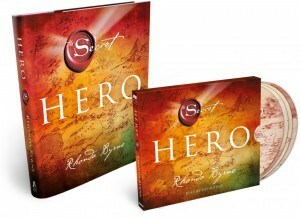 Hero is narrated by Rhonda, and throughout the book 12 of the most successful people in the world today, who has already taken their Hero’s Journey, share everything they experienced on their journey to success. Find out more about the Hero’s Journey here. That’s it from me today. Do share information about these books with your friends! And, if you have any questions or comments regarding The Secret Book Series by Rhonda Byrne leave them below and I will get back to you as soon as I can. Thanks a lot for reading! You’ve got some really excellent information on The Secret Book Series here. I had heard about the first one, but I never even knew that there were a bunch more. I’ll have to check them out now. Thanks for the info! Nice review of The Secret Book Series. I have read The Secret but didn’t know about the others. The Secret did wonders to help me think of the positive and what you think you attract. Positive attracts positive and negative thoughts attract negative things into your life. Now I will definitely have to get the rest of the series. I think you’ve just made a great decision :). Do share with us your experience with the books! Hey this looks like a cool book series. I’ve never heard of these before, but I’m really into self-empowering books and stuff in the metaphysical. Can you explain the whole “magic” theme? Do I need a black cauldron and some rocks to make this work, or is it just a metaphor? Haha. No, no, no. The Magic is about GRATITUDE. Gratitude is the magic! Up to this point, I have only read The Secret. The others all sound really good too. Do you think it is necessary to read them in order? I think I want to skip The Power and The Magic for now and go straight on to Hero! Are they all standalone books or are they meant to be read in order? Sure, no problem at all. They are all standalone books.